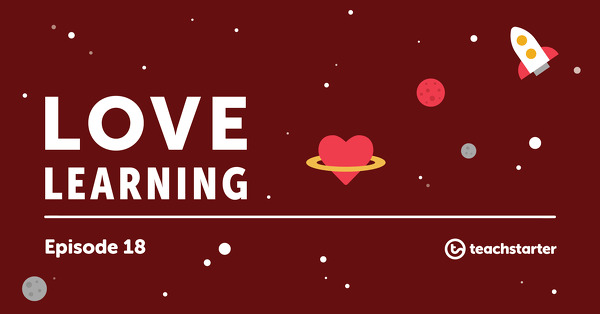 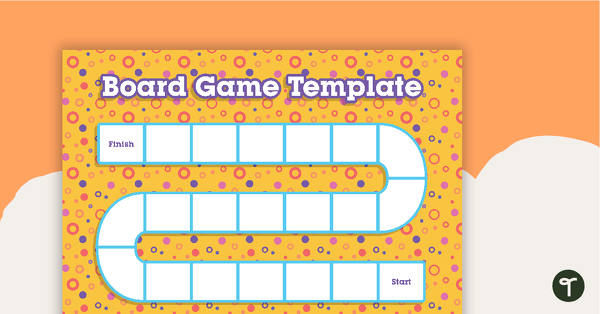 This collection of board games resources includes a variety of fun and engaging board games for students to play in the classroom. 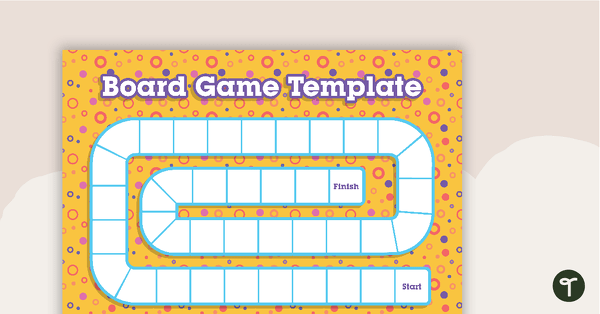 These educational board games cover a range of Literacy, Numeracy and History topics and are ideal to use as a group activity at the end of a unit of work to help consolidate student learning. 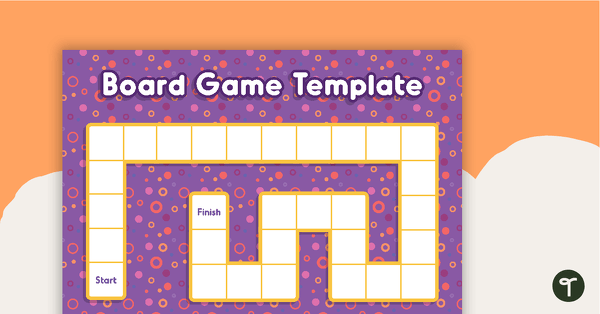 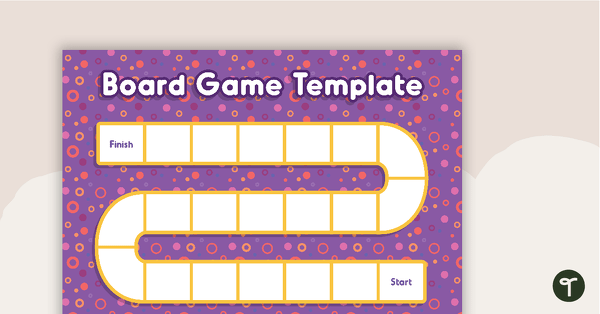 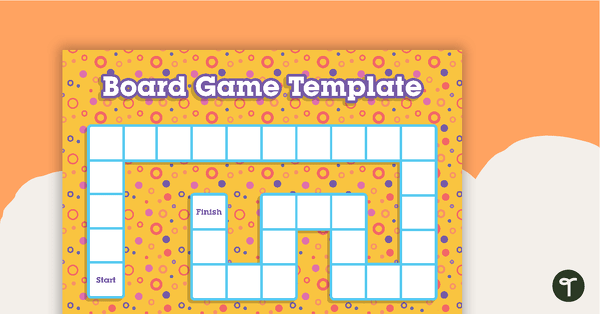 A blank game board to use when making your own games. 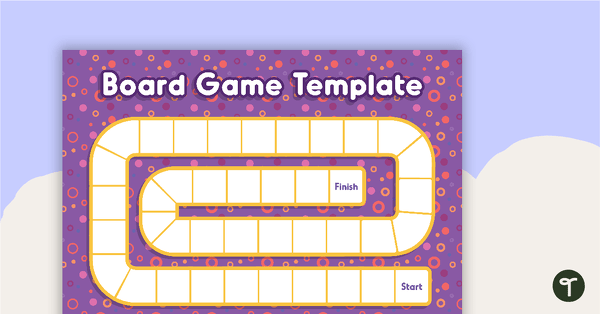 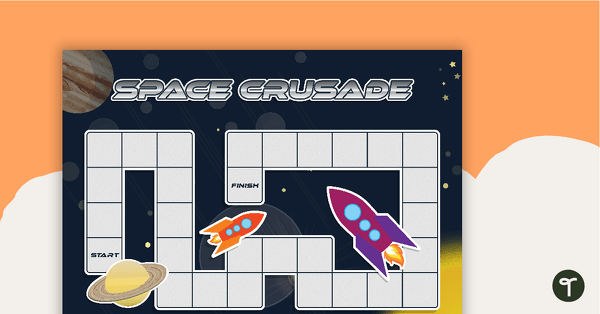 A blank game board with a space theme.